Nice you got your active sheet ! But of which instance and which workbook? I had both instances open and all the books. I run your lines of code and here's what I get. It's picking Book2 Sheet1, not Book1 Sheet3. Ugh. That appears to be correct. So I need to maximize a window grab the info and restore it to its previous size? The problem is users cascade their windows and do not necessarily maximize them. As I understand you're relying on the maximized window so the WinList picks up the Book - is that correct? 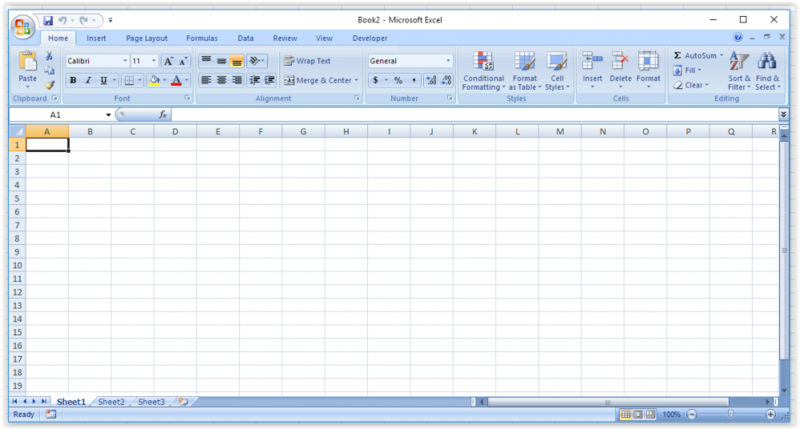 My variation above works except when an Excel sheet is opened manually. It's not maximized so that may be part of the problem as WinList does not pick it up. 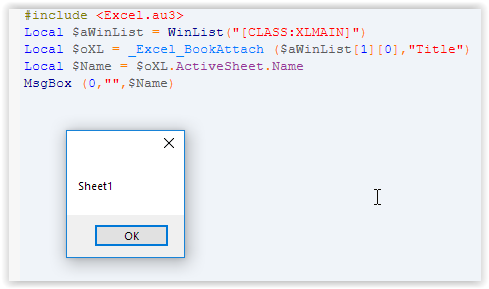 I have to tell you the WinList versus _Excel_BookList() issue is confusing. 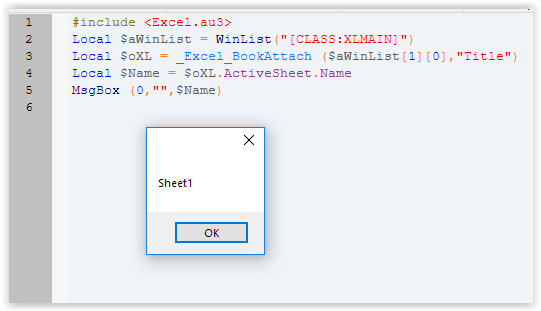 I think that perhaps I may need to use an _Excel_Open to connect to the existing instance but this is confusing because I think that if the sheet is maximized this will cause problems. I need to code and test more. Are you using Office 64-bit? I've tested my code on Windows 10 x64 - Office 2007 and Windows 10 x64 - Office 2016, they both work, I've minimized, maximized and with the title truncated (Window width), it always works. The fact that application.caption is blank means something isn't quite right on your system. Interesting. I'm using Windows 10 Pro x64 , Version 10.0.17134. 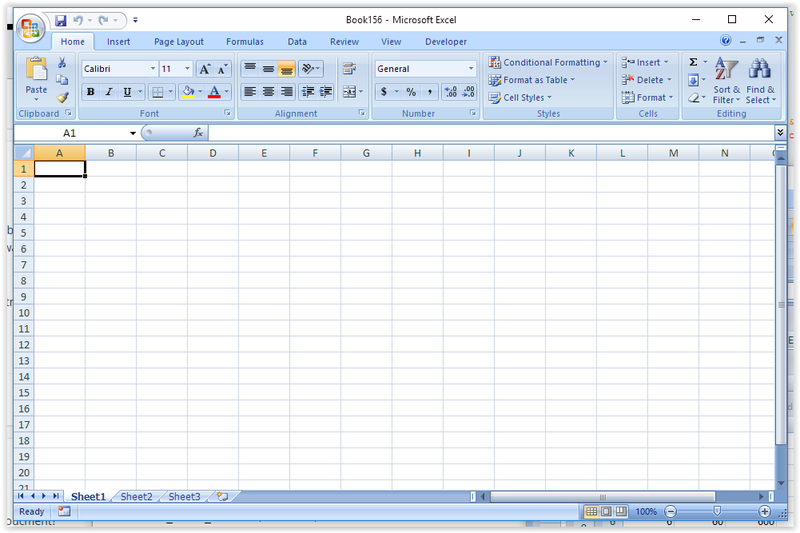 However Excel 2007 appears to be 32 bit. When I get into the office I can check on a variety of computers and Office 2016. There were many versions above, so could you be so kind as to post the code you want me to test? That way we're on the same page. Thanks. I tested the code again just now as it's been a hectic day with many versions and Active Window (Col 3) is still empty. We'll see what other computers show. lol, that thread will never end. 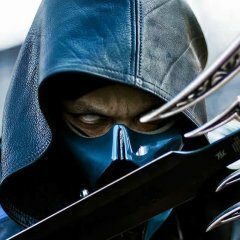 Continue your good work Subz ! @Nine BTW I think the WinList("[CLASS:XLMAIN]") you suggested is the best method, I'm just curious as to why the title isn't showing. Not sure what "throwing codes all around and start reading." is all about, as I said in my previous post WinList returns the full title for me, whether minimized, maximized or resized manually, since the OP was also on Windows 10 and I had tested it on three separate Win 10 machines with different office version, I was curious as to why his machine wasn't returning the same. 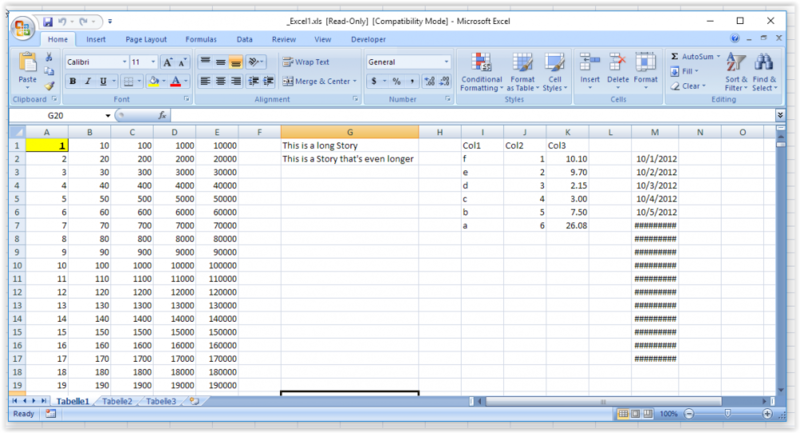 Will test with multiple Excel instances soon. 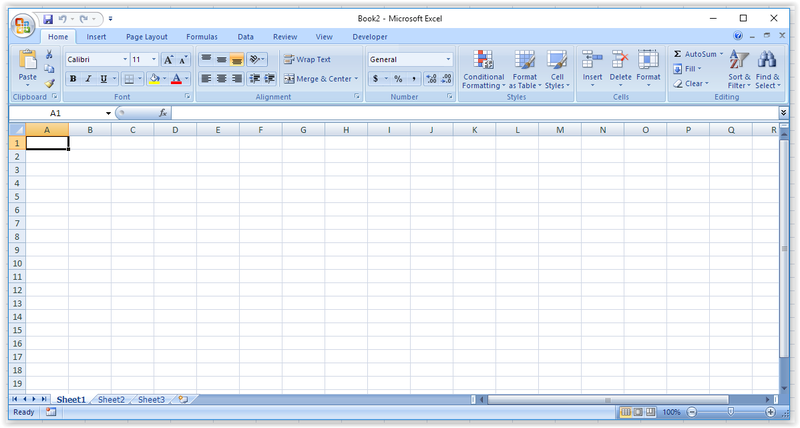 If IsObj($oExcelWindow) Then                                      ; Is there an active window for this Excel instance? water - very close. 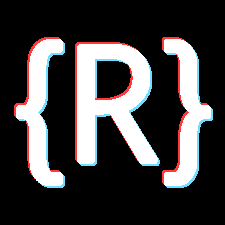 Open a couple of instances manually with several workbooks in each. Then run this code to generate some more and to open an existing file. Now select any range in Tabelle3 to run your prior code. It jumps to another instance and another book and reports that. Here's a before and after shot. So with _Excel1.xls Tabelle3 C1 active I run your prior code and the second screen shot below is what I get. 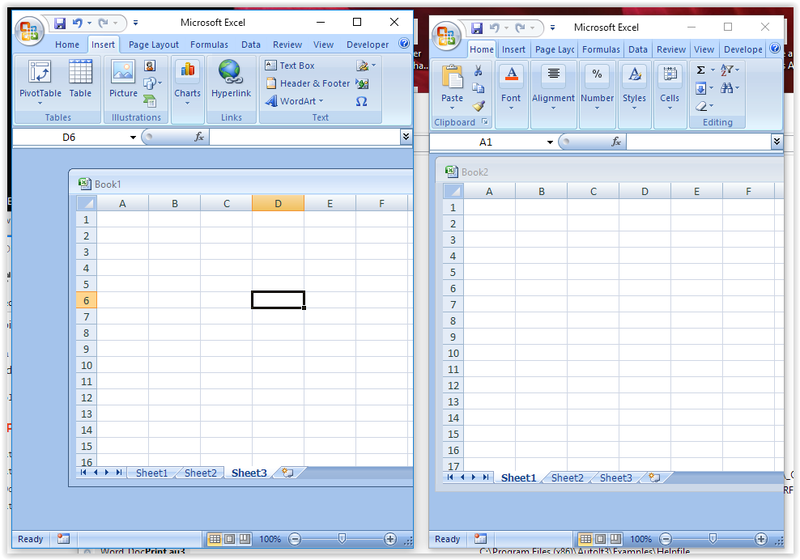 So you can see it's selected to report the rightmost window rightmost Book2 C10 rather than the _Excel1.xls Tabelle3 C1. Ugh. Edited to show sheet tabs in rightmost window.